If you ask people what illness they fear most in old age a surprisingly large number will say just one word, Alzheimer’s. And yet, if you ask them what they are doing to avoid this dreaded illness a vast majority will give another one word answer, nothing. That is both shocking and surprising because there is actually quite a lot a person can do to prevent Alzheimer’s Disease. A good starting point is a book by David Perlmutter, M.D. entitled Brain Recovery.com. Dr. Perlmutter is a well known neurologist specializing in the prevention and treatment of Alzheimer’s and many other difficult brain related illnesses. Here are some ideas from Dr. Perlmutter and other leading scientists. Avoid electromagnetic radiation- EMR disrupts brain cell communication, which prevents brain cells from protecting themselves. Avoid aluminum- Aluminum is a known neurotoxin often found in drinking water and anti-perspirants. Avoid high homocysteine levels- Homocysteine is an inflammation protein caused by a deficiency in vitamin B6, B12, folic acid and enzymes. Avoid inflammation- Another blood marker for inflammation is C-reactive protein caused by the lack of sleep, stress, hormone imbalance and eating too many processed or animal foods and not enough vegetables and fruits. Curcumin is a great anti-inflammatory. Avoid acetaminophen- Acetaminophen is found in many prescription drugs and has been shown to harm brain cells and reduce glutathione levels. Improve nutritional intake- Eat a vegetarian diet with high levels of Omega 3 rich fish. 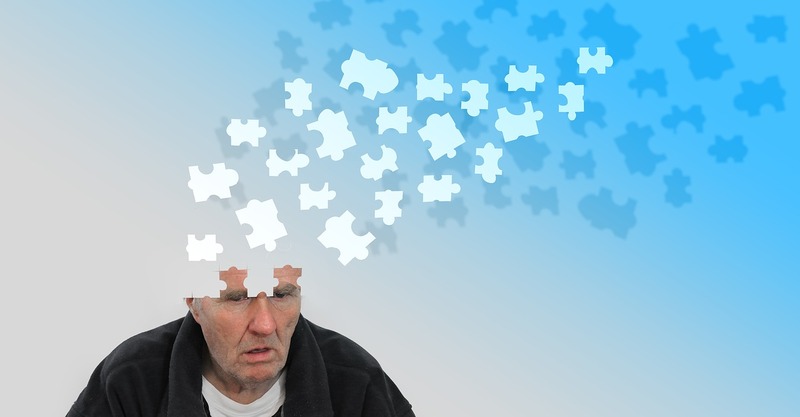 Nutritional supplements can help prevent Alzheimer’s. Existing diagnostic tests for Alzheimer’s do not detect this illness soon enough to do any good, in most cases. A new test reported in the Journal of Neurological Sciences, from studies done at the University of Florida, used the ability to smell peanut butter as an early detection tool. According to these scientists the left nostril will have less smell detection ability than the right nostril in people who will eventually develop Alzheimer’s. Scientists at the National Brain Research Centre in Manesar, India have discovered that Honokiol, a Japanese natural medicine derived from the bark of the magnolia tree, slows the inflammation associated with Alzheimer’s. Honokiol has anti-inflammatory and anti-oxidant capabilities, and is thought to be over 1000 times more powerful than vitamin E. It is also used by many integrated doctors to treat asthma, anxiety, weight gain, intestinal issues and even cancer.